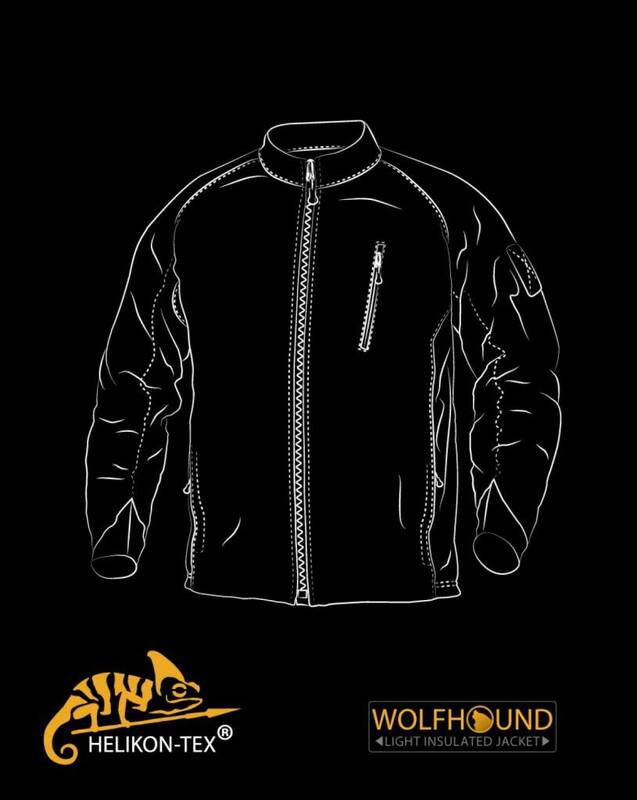 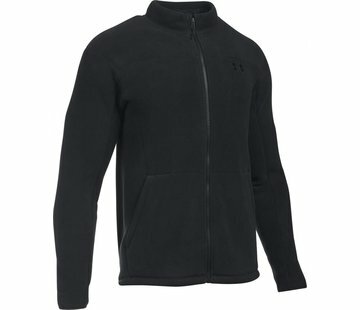 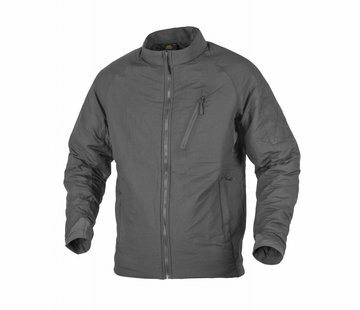 Wolfhound Jacket is a lightweight & insulated mid layer that can be used stand-alone or underneath outer layers. 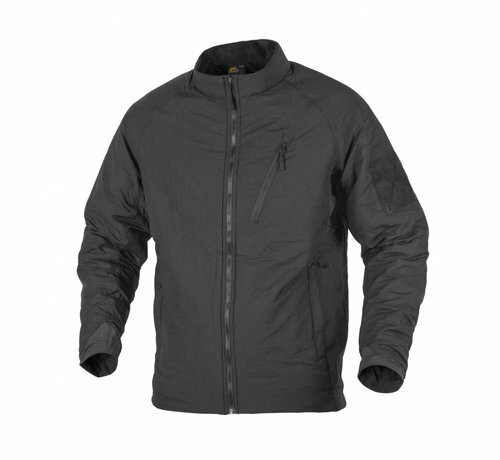 Hydrophobic properties of Climashield® Apex™ keep user warm and dry in cold weather conditions. If exposed to moisture, textile dries immediately. 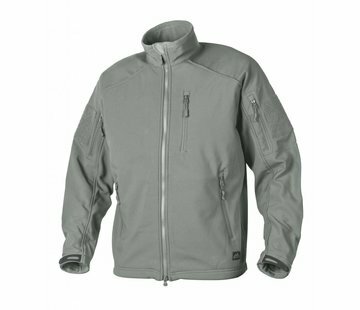 Nylon outer layer provides durability, secures insulation material and provides crucial wind and water resistance without blocking the breathability. 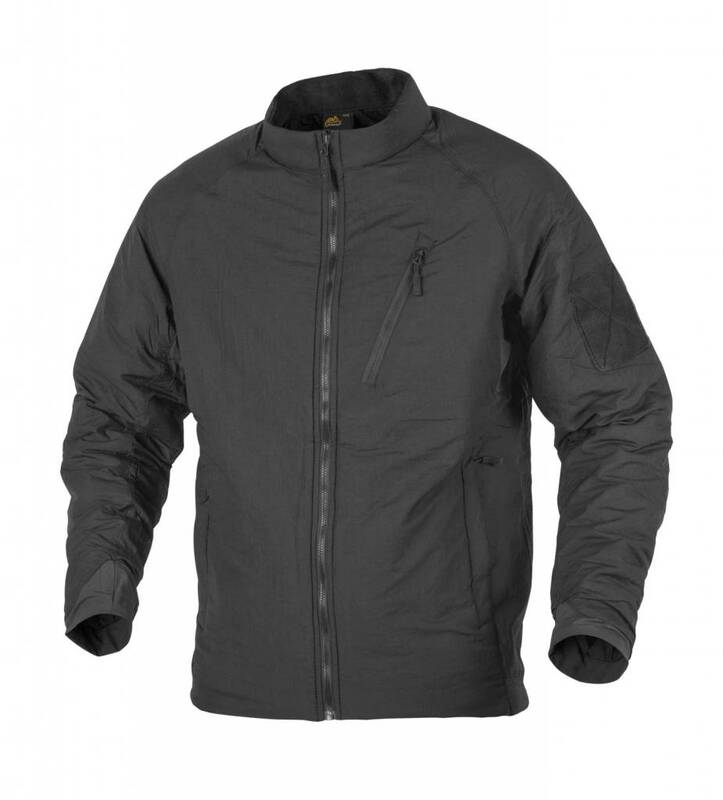 Two bottom side slash pockets are lined with fleece and provide protection for hands against cold. 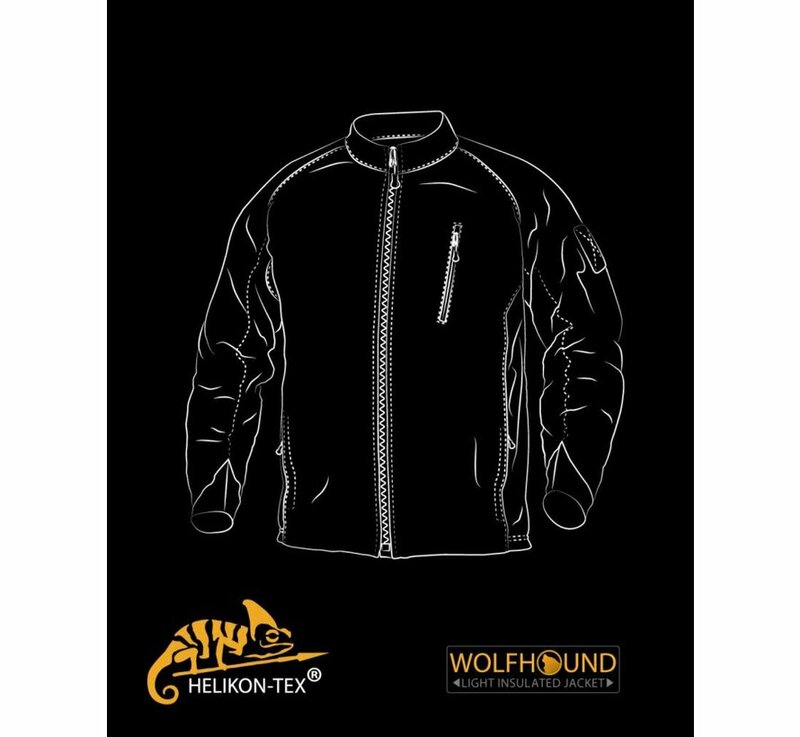 Wolfhound is highly compressible – can be stuffed in a pack or cargo pouch, without any damage to its properties.